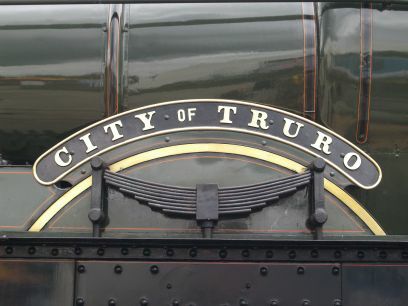 3700 CLASS 'CITY' 4-4-0 locomotive GWR 3717 CITY OF TRURO (BR locomotive 3440) was built in 1903 to a design by Churchward for express passenger trains, and is reputed to be the first loco t attain 100 m.p.h. 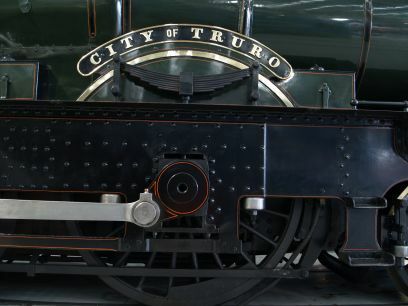 when it hauled an 'Ocean mails' special from Plymouth to Paddington in 1904. 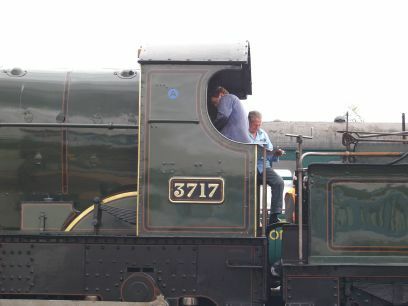 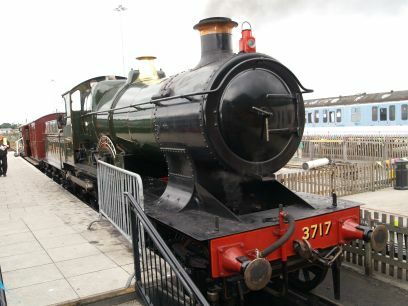 It was granted extensive restoration work at Swindon in 2000. 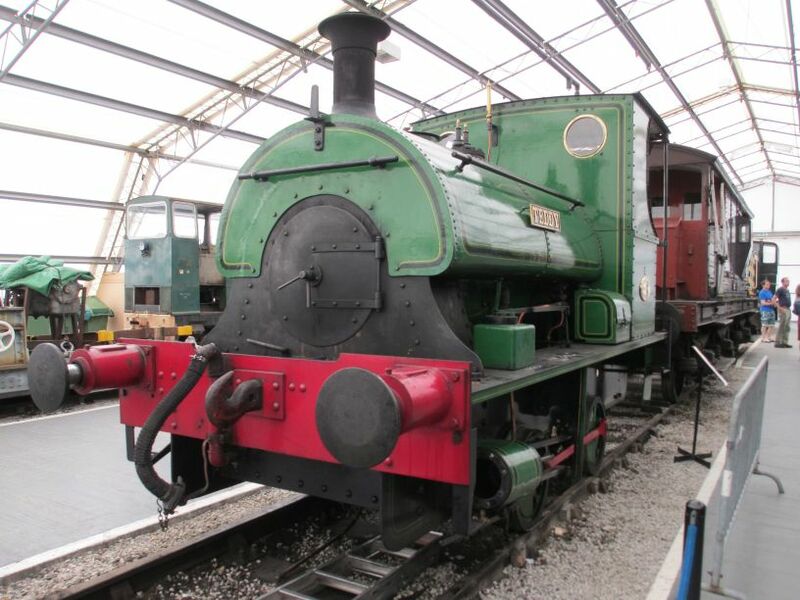 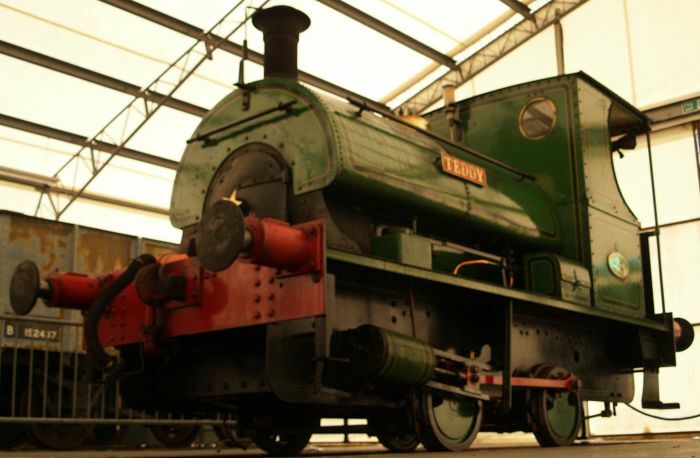 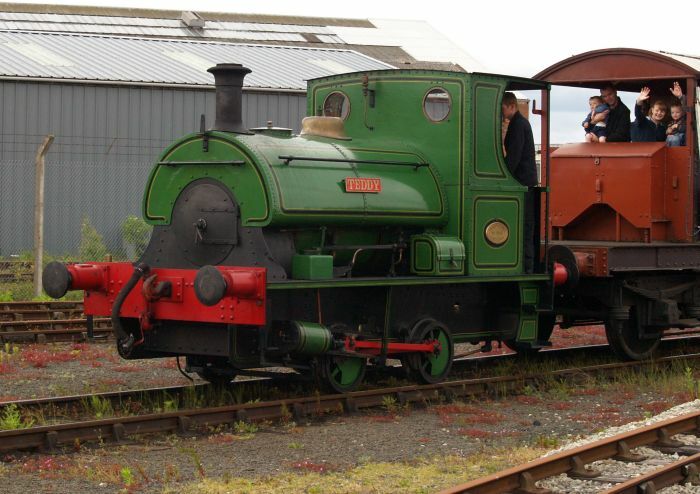 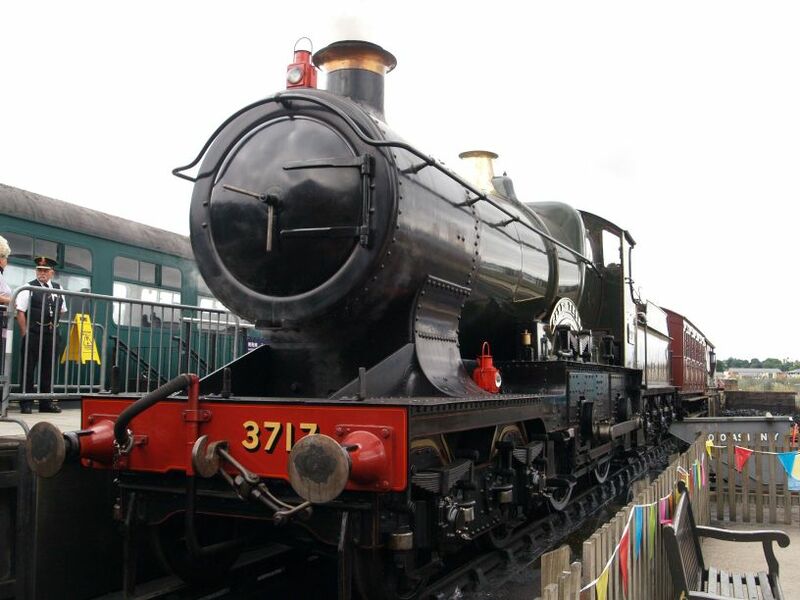 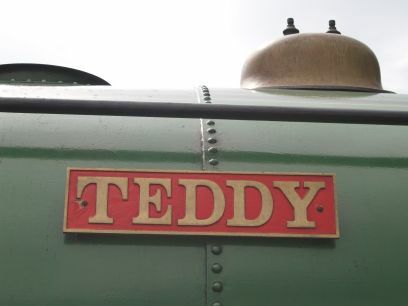 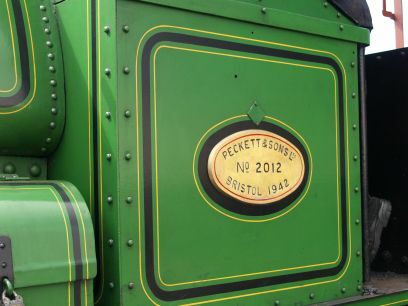 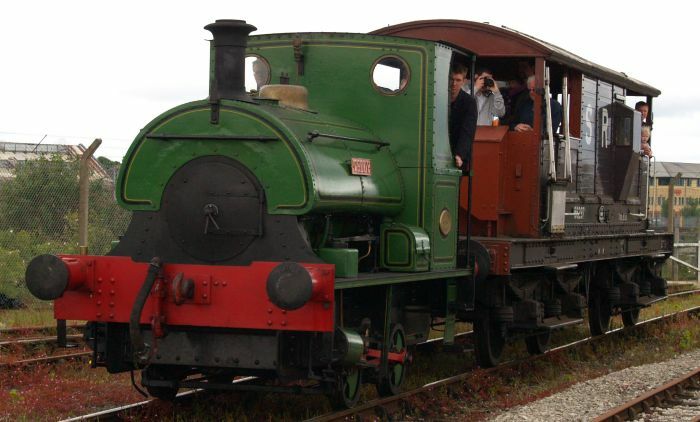 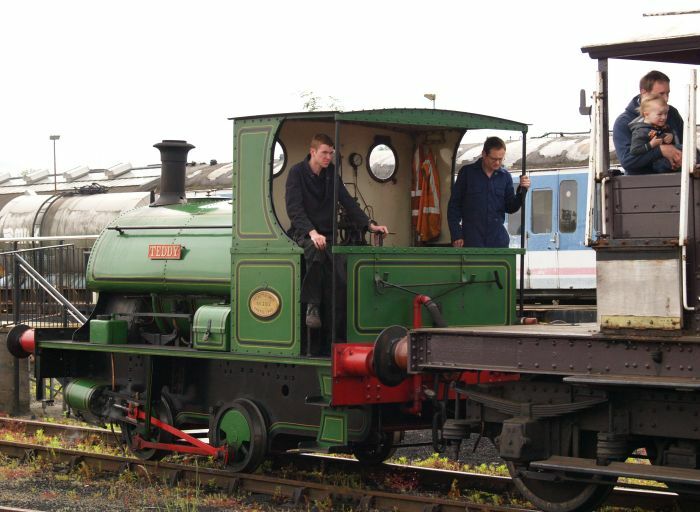 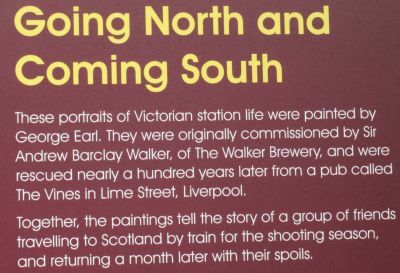 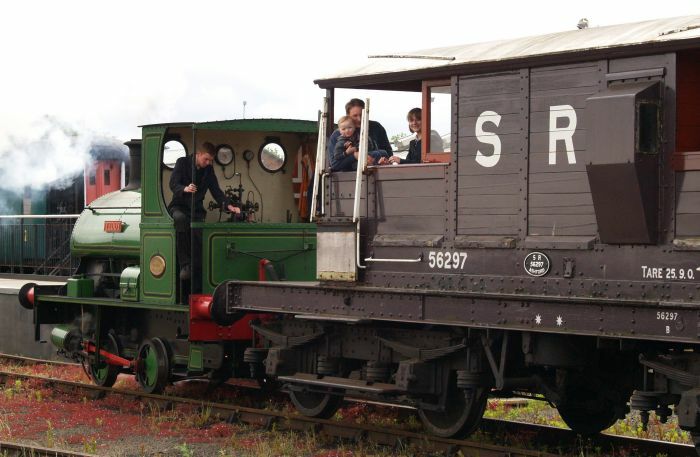 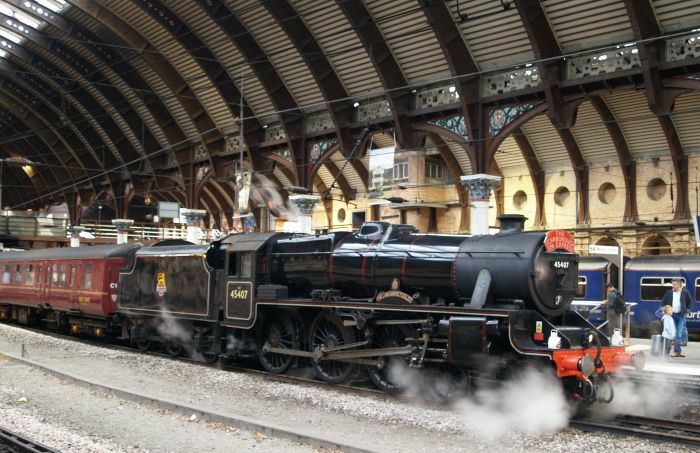 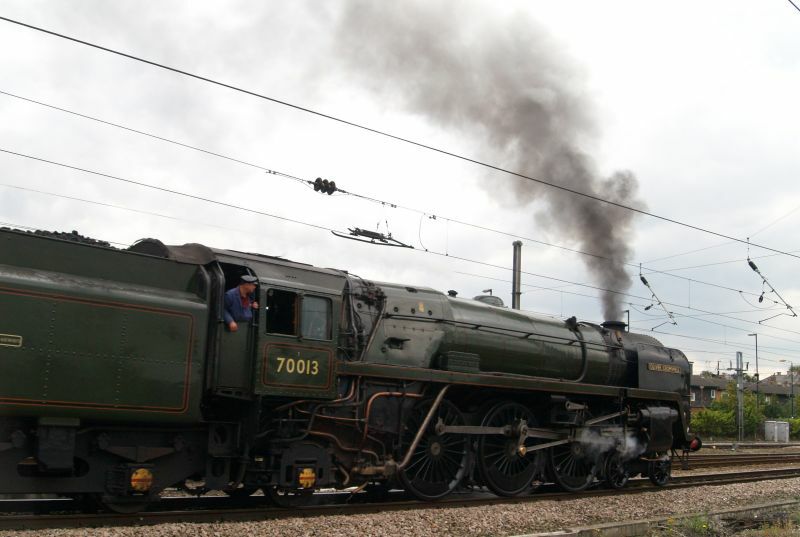 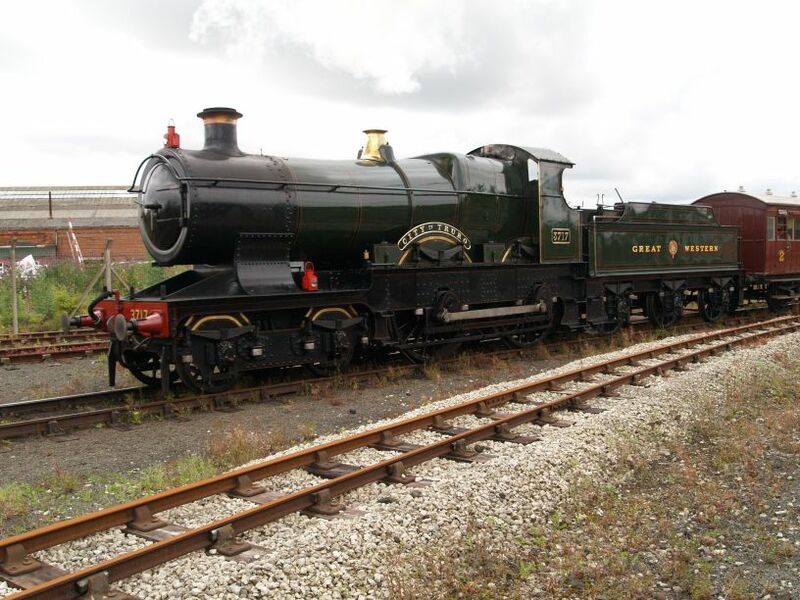 In the summer of 2010 it was used to haul the mini-excursions at the National Railway Museum at York. 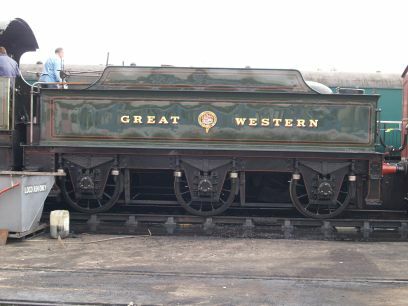 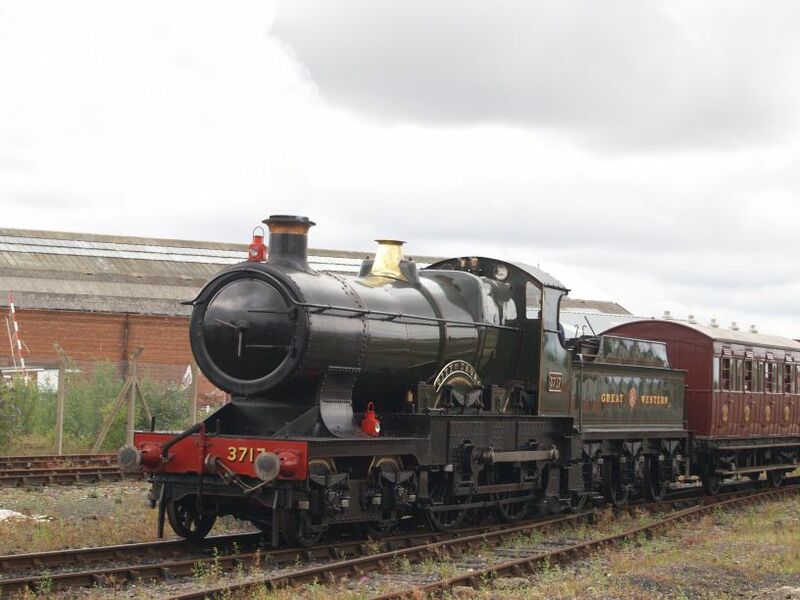 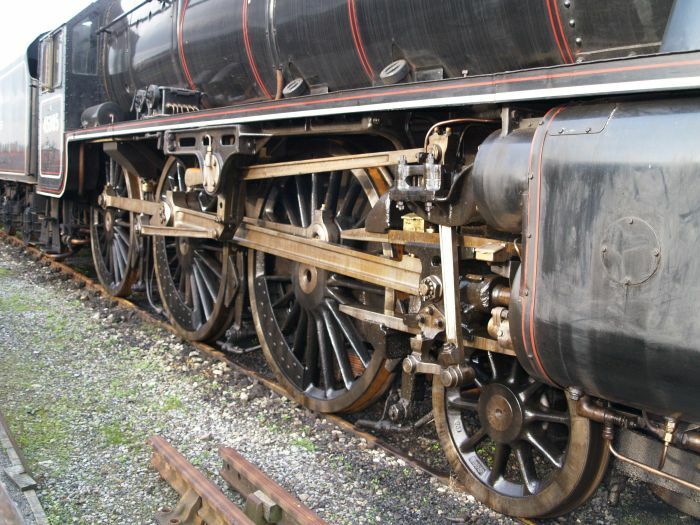 A magnificent survivor of the Great Western Railway. 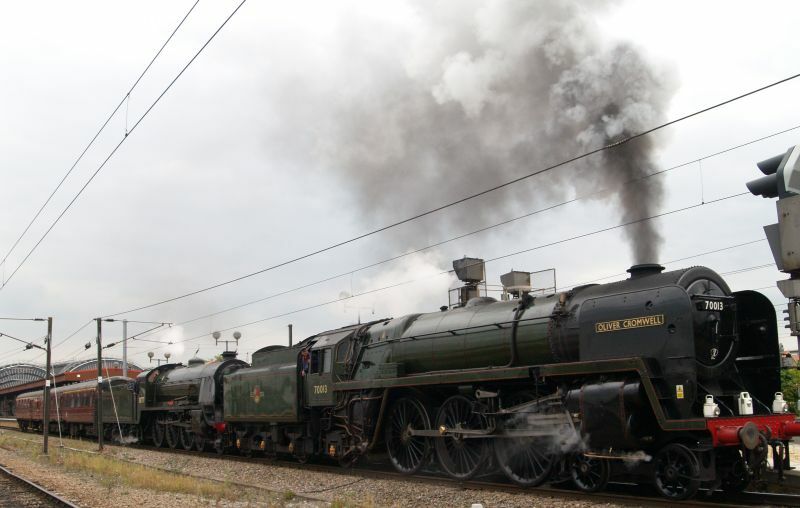 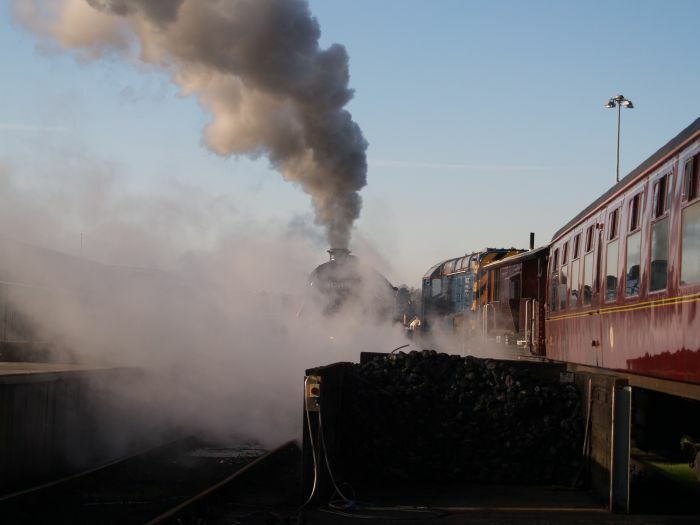 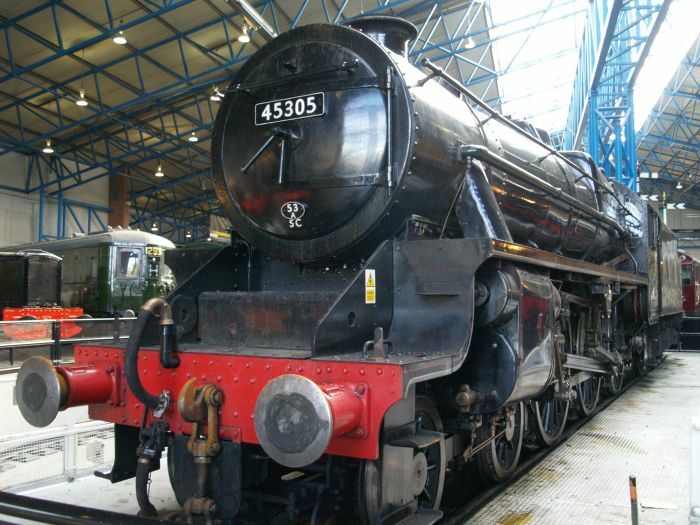 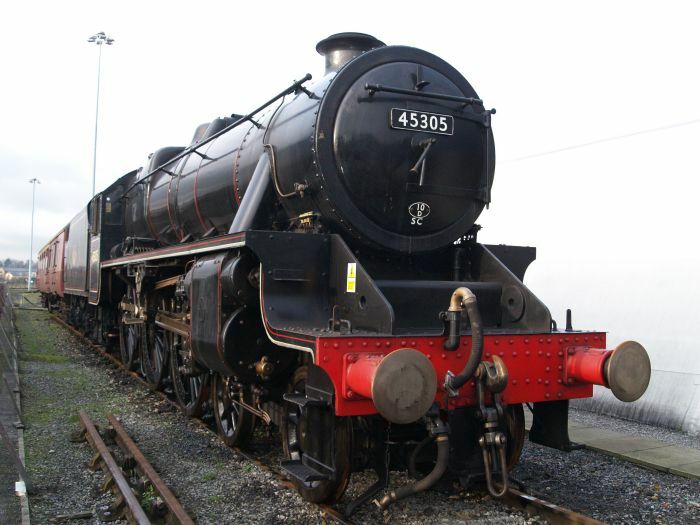 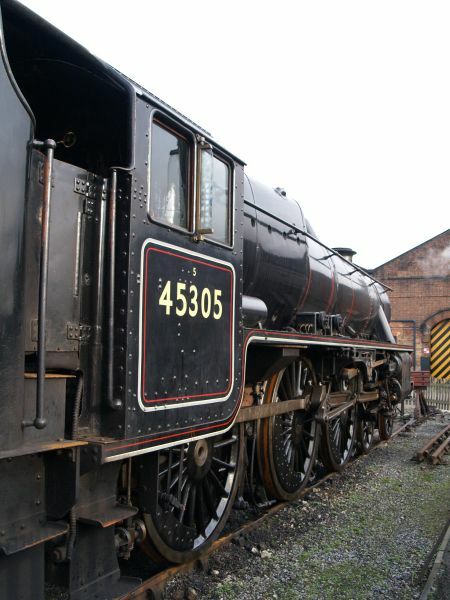 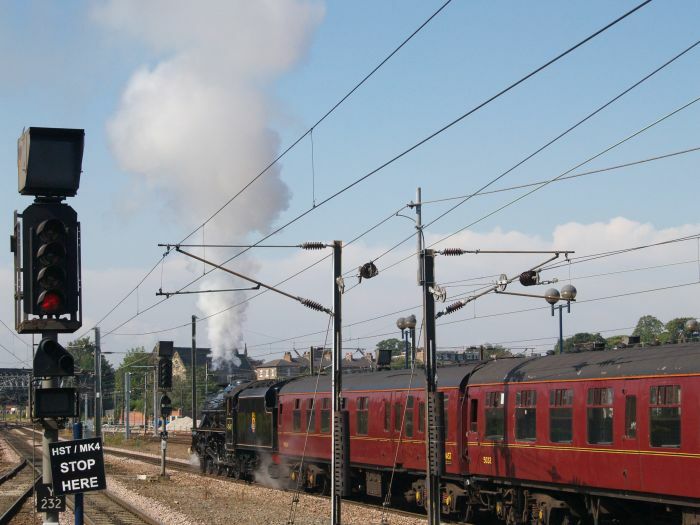 45305 is working special steam excursions from York 2011-2012. 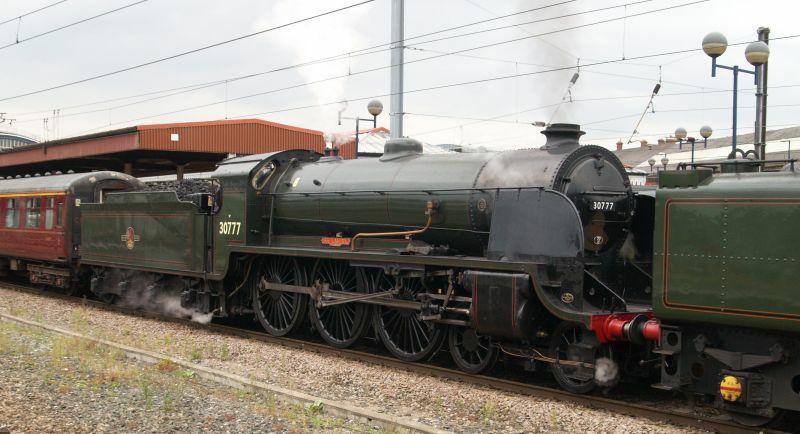 It was built in 1937 by Armstrong Whitworth Company in Newcastle. 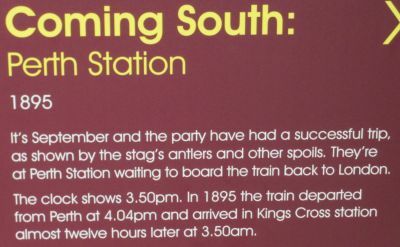 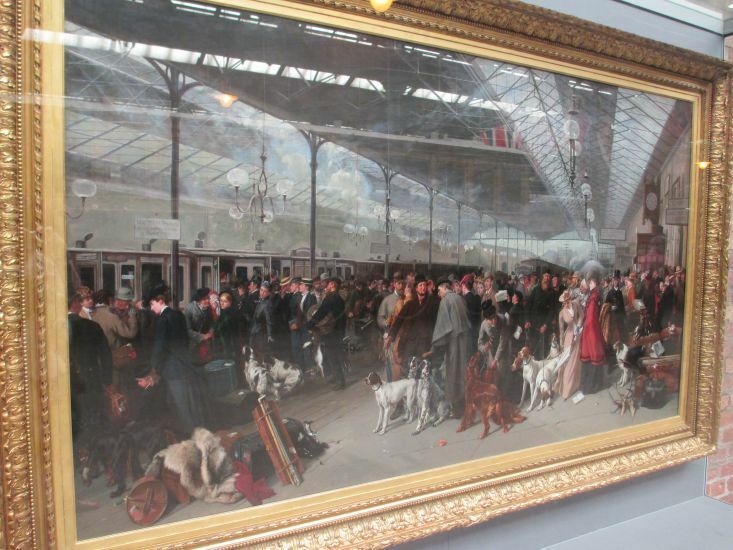 Portrait of Perth Station in 1895 with people waiting for a train to bring them back to London.